Do I get any perks when visiting The Blackpool Tower Dungeon with my Merlin Annual Pass? 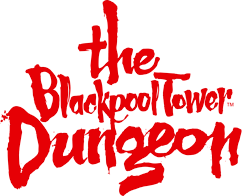 The Blackpool Tower Dungeon is at the bottom of the Blackpool Tower and has its own separate entrance. During peak times there will be two queues, one for guests collecting pre-paid tickets, groups and schools, birthday parties and Annual pass holders. This queue is called the priority line.